Recapping the Neve with great help from our guru Neil McCombie we are recapping the 24 mic preamps and output cards of the Neve VR48 making it better than ever. - Thomas is recording with Ingvild �stg�rd and tracking drums with Nick Hatch for The Ten Tenors album. - Setting up ProTools HD system in studio C with Aurora converters and cool stuff from Shadow Hills, Texas..
- Got some new gear : a RØDE Classic 2 tube mic and a vintage MusicMan Sixtyfive amp head. Disaster In The Universe and massive live recordings from Anathema. - Brand new kitchen! You can now officially burn your Grandiosa with great success at Urban Sound Studios! - Jock is recording with Ida Waaler and jazztrio Suzie + 2. - Jock is recording with Kari Bremnes for TV2's new series Cover Me. 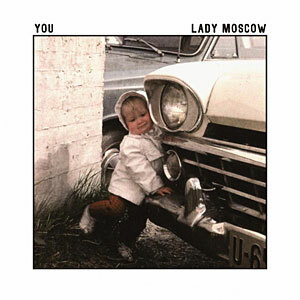 - Lady Moscow's single "You" is out - Get it here! - Some downtime this month due to construction on neighbour buildings. Looking forward to fresh air and new ventilation system! 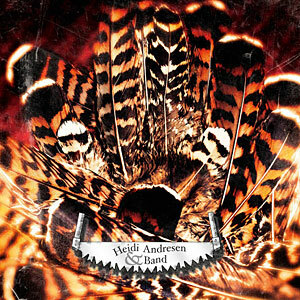 - Honningbarna won "Best rock act" category in norwegian Grammys. 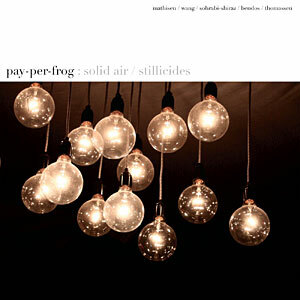 Album mixed by Christer Cederberg. 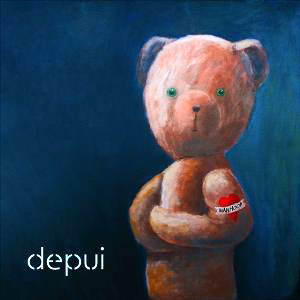 - Depui's single "Manhood" is out. Get more Depui here. - Thomas is mixing with stoner-rockers Fraulein, Clutterbillies, Depui & recording with Jane Helen! - Jock is on holiday, down under, on the far side of the world!